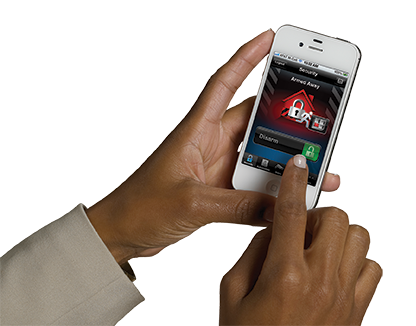 the same mobile devices you use everyday with Honeywell Total ConnectTM Remote Services. You can work a lifetime building your business. Make sure you spend enough time choosing the right security system to watch over it. When it comes to protecting what you value most the safety of your business and the people who depend on you look to a security system from Honeywell for peace of mind. We know your facility is unique and so are your security concerns. TEF LINK can work with you to tailor a system so flexible that it can meet your needs precisely whether you’re a small retail store or a large, industrial or institutional facility. There is no need to install different systems for different applications you can have intrusion, fire, access control and video surveillance in one flexible, upgradable system.